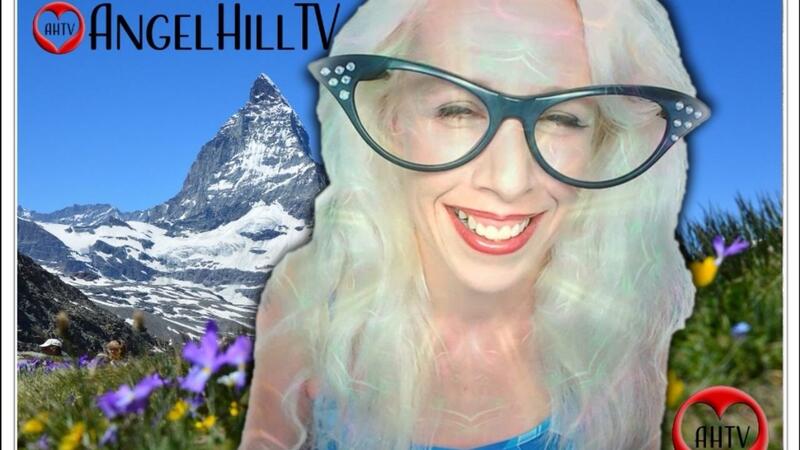 Who is Angel Hill and what is AngelHillTV? Hello and Thank You for this Opportunity to Connect! My name is Angel Hill and I'm passionate about helping people who are doing what they love to become successful in their online business. My aim is to provide tools that are easy to work and foster future financial sustainability. It's important to me that clients can move forward with their teams easily using the tools I offer. I work quickly and efficiently and I always make sure the clients Brand is well identified and represented. If there is something I can't do in the process, I'll help find the person or tools needed to get the job done right! There is always a way to get our goals met! My company name is AngelHillTV, I am Branded as the Small Girl Making a BIG Difference Helping People & Businesses Earn Income Doing What They Love! We should ALL get to build resources doing what we enjoy most in life! Please feel free to reach out if you'd like to book a time to chat more! I look forward to serving you! If It Is To Be, It Is Up To Me! © 2019 AngelHillTV. All Rights Reserved.